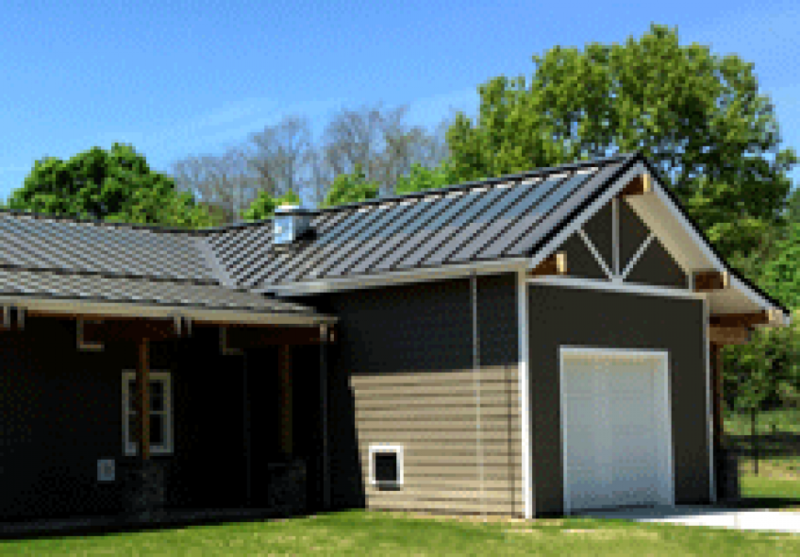 A brand new system of solar modules has been created specifically for residential rooftops. MiaSolé Flex Series solar modules are lightweight, flexible modules that retain the aesthetic appeal of the roof, provide superior wind resistance and seismic resistance, and don’t require any additional structural support. In November of 2015, this system was installed on a residence in Bethpage, NY. Heartland Homes looks forward to investigating whether this solution might work best for you.